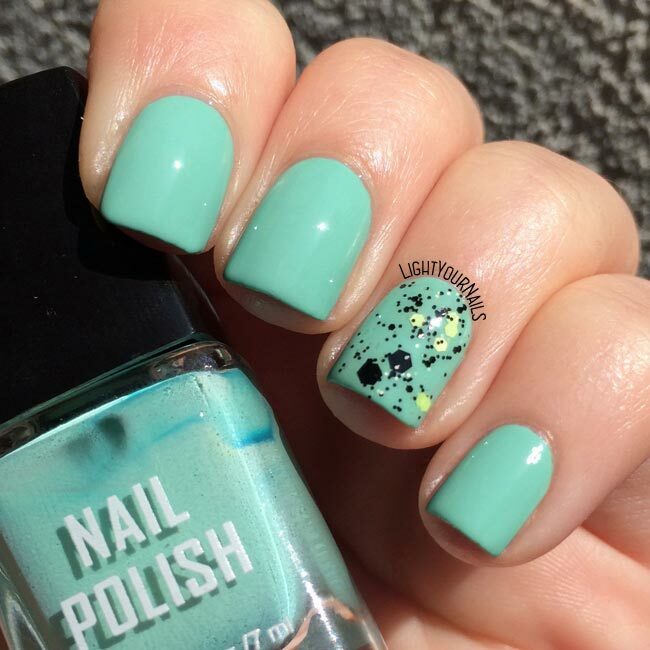 This week was all for TNS Cosmetics Firenze so here’s a second shade from their S/S 2017 Beach Club collection. 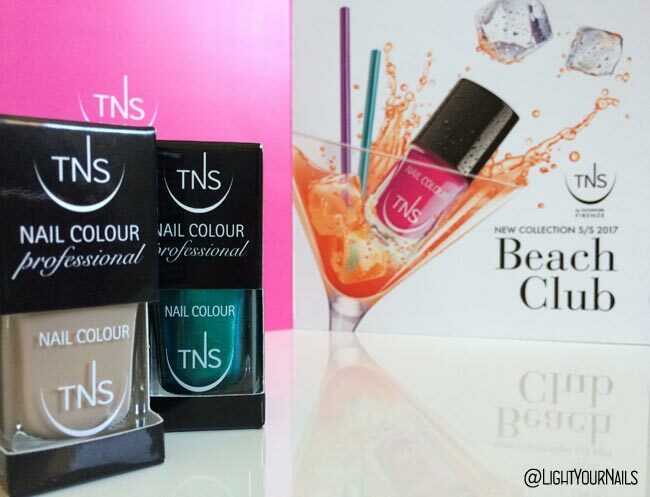 TNS Drinks & Cocktails* is one of the glittery shades in this collection, that consists of 5 cremes and 5 matching glitters. It’s a green teal leaning blue in some lighting conditions. It’s a bright and intense colour, very eye catching. 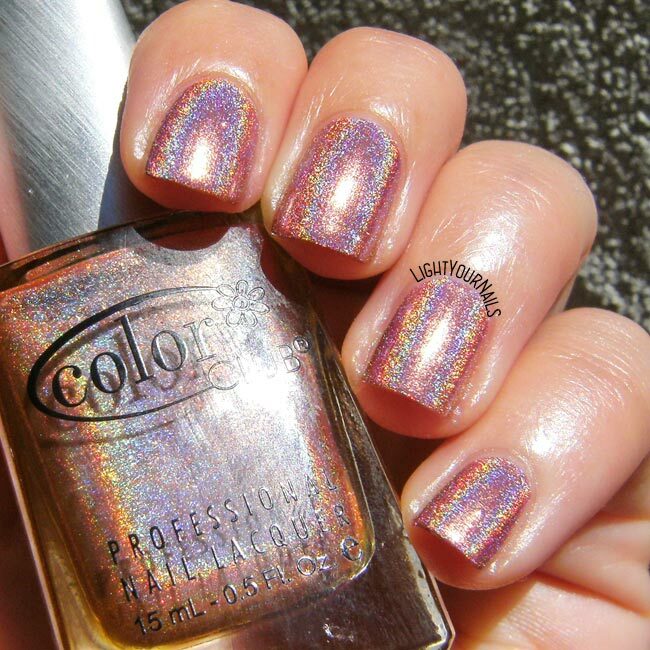 The finish is what I would call the perfect metallic, i.e. no visible brushstrokes! It’s very easy to work with, but not very opaque. 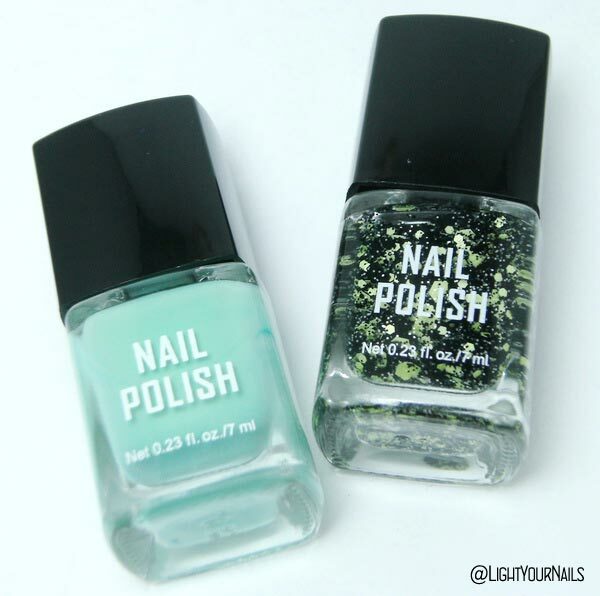 You need 3 coats for a good coverage. Lastly it didn’t stain my nails despite the shade. Here’s a shot of my Cindy hand. On my middle fingernail I started with a black base and added Drinks & Cocktails over it. As you can see the colours darkens a little bit. Personal preference I guess. It’s my first time using a TNS Firenze nail polish that’s not a creme. My preference goes to their creme finish all the way, but I can’t really find any flaw in Drinks & Cocktails. 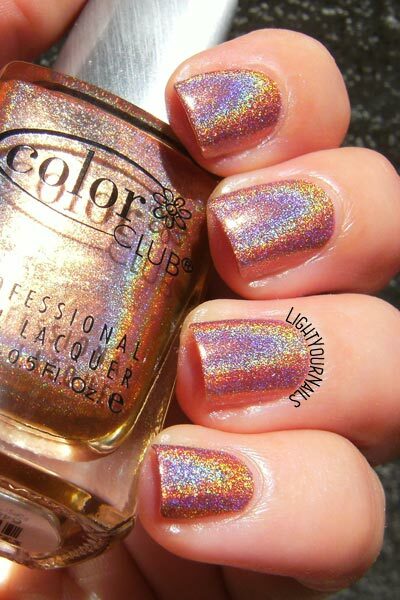 My thought is that doing good shimmers is easier than doing good cremes (just think pastel cremes!) and they know how to rock them. 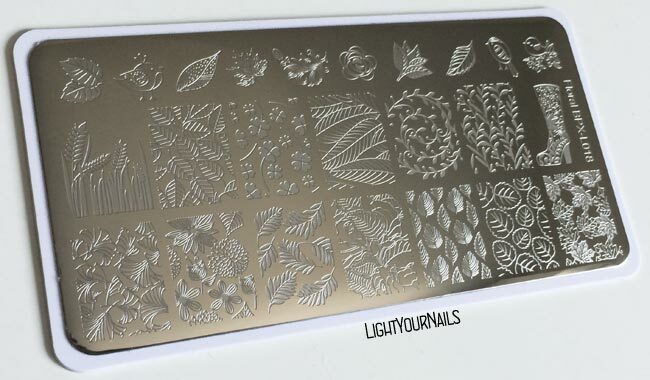 On the other hand this is no real shimmer, and doing metallics that leave no brush strokes is a hard job, too, and they did it. So, well done TNS! What do you think of TNS Drinks & Cocktails? Are you dreaming of a good drink on the beach now? Today I’m showing you TNS Golden Coast*, from Spring-Summer 2017 Beach Club collection by TNS Firenze. 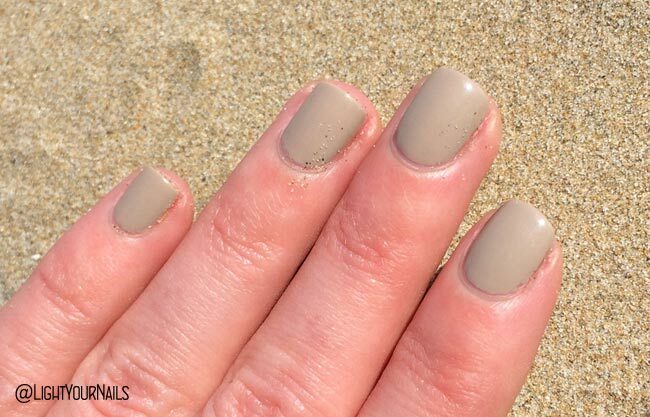 TNS describes Golden Coast as a “light sable shade, perfect to enhance a tan”. Unfortunately I have no tan but I think this definition is perfect. Application is awesome, I wouldn’t expect anything less from TNS Firenze. Coverage is great with two coats and it dries very glossy. 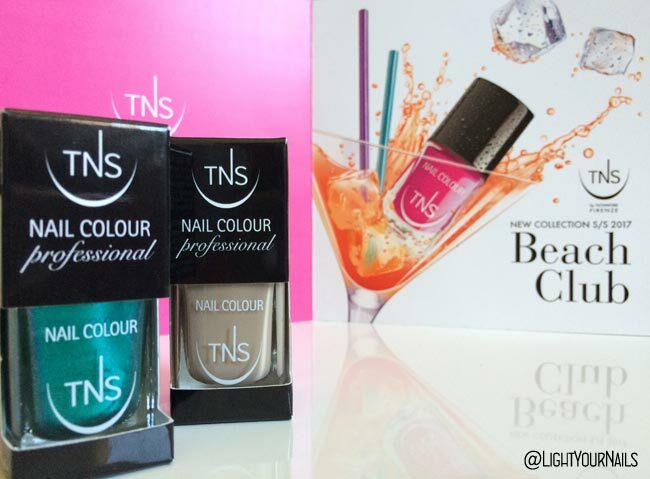 TNS Firenze is a Salon Italian brand and I think their best product is crème nail polish. 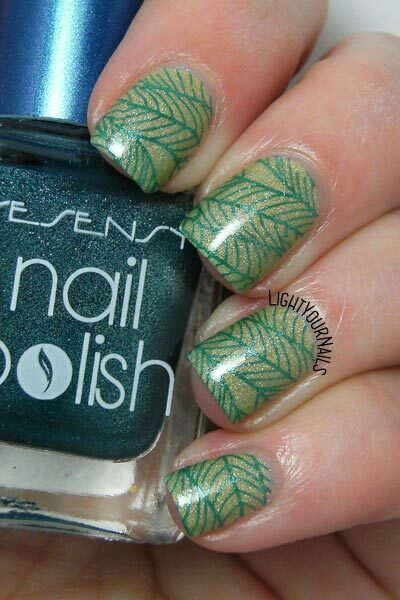 They are perfect, elegant, feminine, and thanks to their easy to work formula they allow a salon-like manicure in a few minutes. It’s no doubt my favourite salon brand. 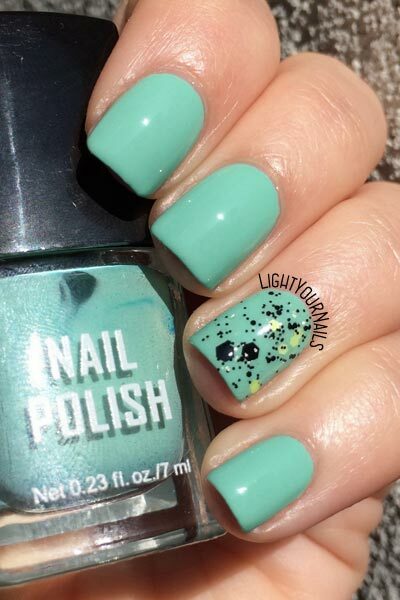 What do you think of this shade for Summer? Oggi vi voglio presentare velocemente la collezione che TNS Cosmetics Firenze ha creato per l’estate 2017. Chiamata Beach Club, è ovviamente ispirata all’estate ormai alle porte (tutta speranza, visto il tempo fuori!). Una nuotata in piscina, una passeggiata in spiaggia e poi il pranzo, leggero e veloce, per prendere ancora un po’ di sole prima del tramonto e di un aperitivo a fine giornata. L’estate non è mai stata così glamour, colorata e preziosa come quella in arrivo, e le vostre manicure non saranno da meno! 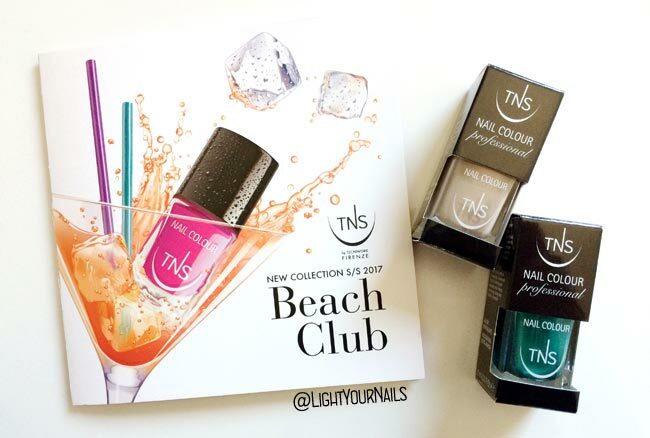 Beach Club, la nuova spring/summer collection TNS Firenze, regala 10 nuove nuance ideate per illuminare ogni look e farvi sentire sempre protagoniste di una splendida vacanza! 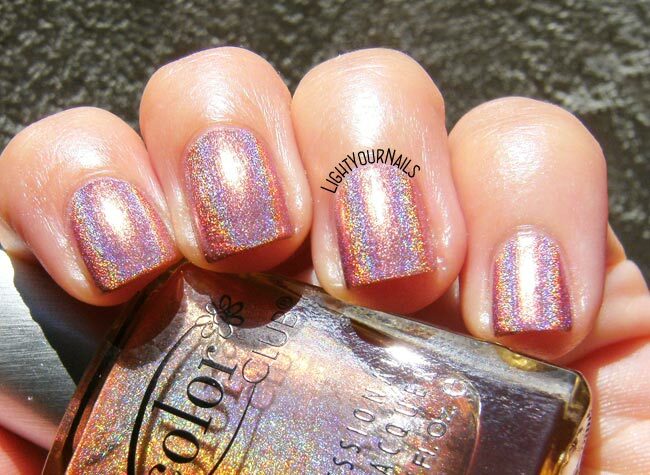 A 5 toni smooth e pieni Beach Club affianca altrettante nuance ultra-glitterate, per giocare con due diversi look - per il giorno, per la sera o tutti e due insieme - e per fare della vostra manicure un accessorio unico, prezioso, esclusivo: come il più lussuoso dei Beach Club! Anche questa collezione include una capsule collection di rossetti, da indossare accompagnando il tono scelto per la manicure o per esaltarlo, contrastandolo. Quattro toni - rosso scuro, rosa, viola e rosso acceso - ideali per le pelli abbronzate o leggermente scure, perfetti per la stagione estiva. Come ogni rossetto TNS, i lipstick della collezione Beach Club garantiscono un’ottima coprenza e durata; iperpigmentati, bastano pochi tocchi per tingere perfettamente le labbra. Dalla forma piatta e leggermente appuntita, permettono di definire con precisione il profilo delle labbra. I prodotti TNS Firenze hanno formulazioni sicure, non contengono parabeni e sono dermatologicamente testati, sono cruelty free e non testati su animali. Distribuiti esclusivamente attraverso centri estetici e saloni professionali, garantiscono uno standard qualitativo alto e sicuro. Per trovare il rivenditore piiù vicino potete consultate lo >>store locator<<. Cosa ne pensate di questa collezione? Io ne sono stata subito incuriosita, e potete vedere nella prima foto i due smalti a cui ho ceduto. Ve li mostrerò separatamente questa settimana. Intanto fatemi sapere quali tonalità avreste scelto voi! 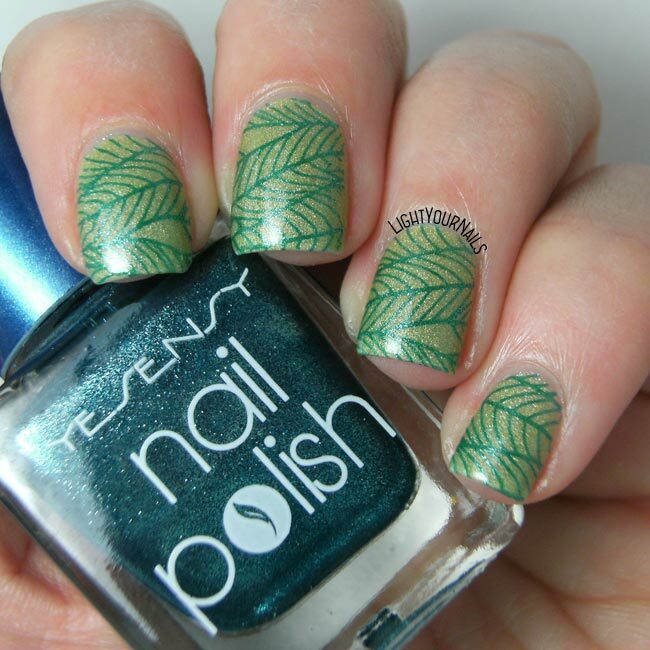 Today I am showing you the mani I created with Faby Ciao Bella. 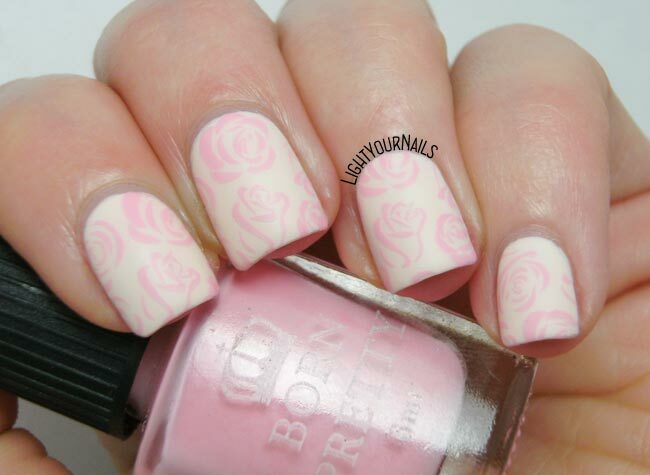 I went for pastel colours hence the white stamping and lilac studs. Everything gone matte because I think it looks great with these delicate shades. 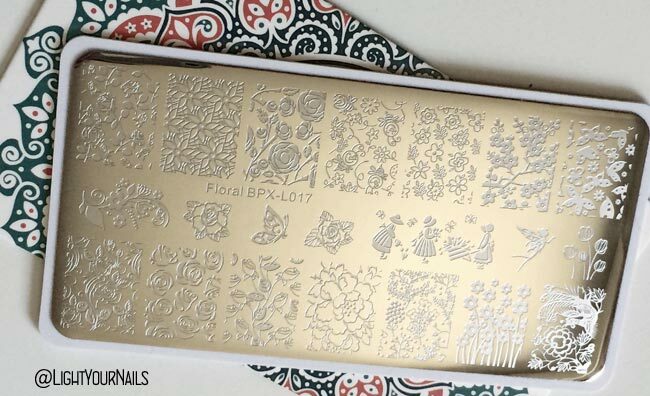 The white stamping polish is by MoYou Nails, the stamping plate is BP-46 from Bornprettystore, which I’ve already used several times. Studs are from Bornpretty, too. 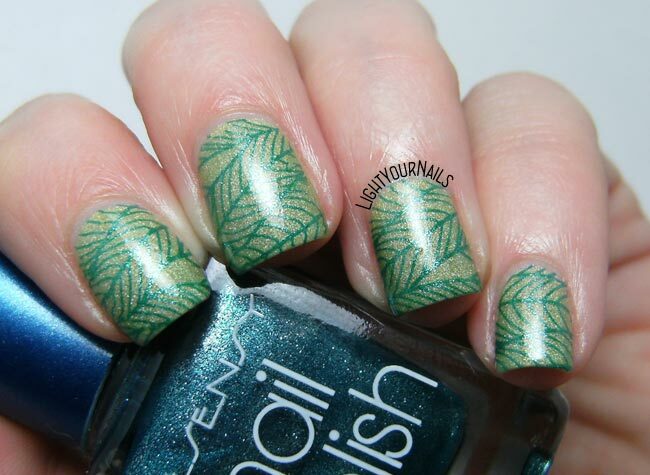 I used a new stamper for this mani and it didn’t turn out as good as usual to be honest. 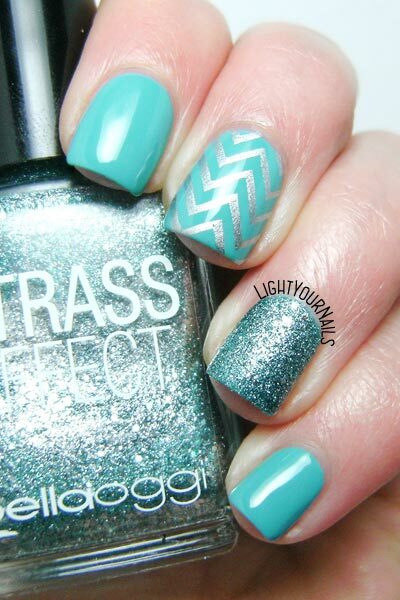 I still love the colours here, they will be perfect for Easter and Easter Monday, too! What are you wearing for the upcoming holidays? Do you like my look?